provides braiding and salon services in a friendly atmosphere. 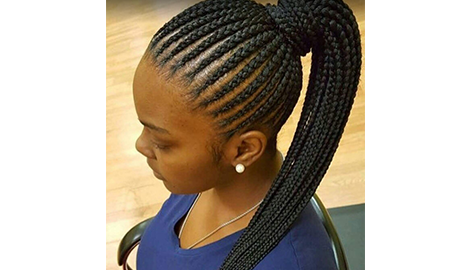 You are in good hands when you visit Glory African Hair Braiding, so come by today! They will also tell you how often you should wash your weave to make sure you get the most out of it. Call today to schedule an appointment to get your very own weave. 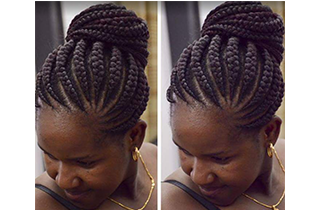 No matter what style of braid you are looking for, we guarantee that you will find it at Glory African Hair Braiding. Come on down and visit us for a unique look you will be sure to love. NOW HIRING! Looking for an experienced braider that can do micro, single, sewing, senegerlist, goddess braid and more! Call now 404-457-4162 for more information and ask for Esther! 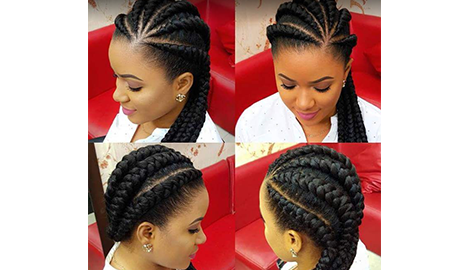 High-quality weaves done at Glory African Hair Braiding are sure to be the talk of the town. 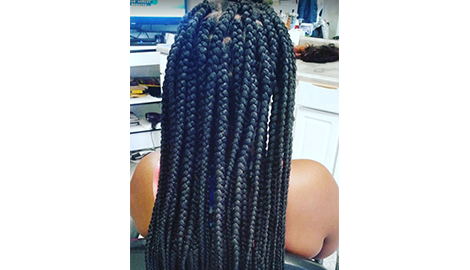 Here at Glory African Hair Braiding, our team of hair care professionals specializes in a variety of services, including braiding for men, women, and children. 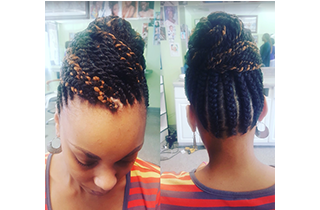 Because we know that every customer has his or her own unique look, our professionals are experienced in performing an array of braiding techniques. We also offer beauty salon services such as weave insertion and hair styling. We truly have something for everybody at Glory African Hair Braiding. When done properly, hair braiding is a great way to keep your hair beautiful, without a lot of daily maintenance. Our braids last for months on end and are a great way to protect your hair and give it a break from styling products. 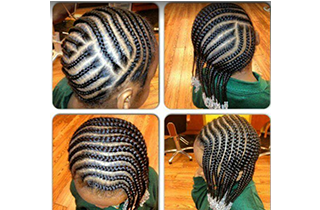 We know all of the latest styles including cornrows, twists, micro braids, tree braids, invisible braids, and many more. We can also do custom braids for all of you unique individuals out there. Do you not have enough hair to braid? That’s no problem! Our natural-looking weaves will have your hair looking fuller and thicker in no time. Let our professional stylists style your new weave for you as well. We have been providing service you can trust for five years, so we are sure you will be satisfied after a visit with us. We are located in Stockbridge, GA and are open Monday through Saturday and on Sunday by appointment. Walk-in clients are always welcome, but you can also make an appointment in person or by phone. We can’t wait to see you and help your hair reach its full potential. $10 off new clients!